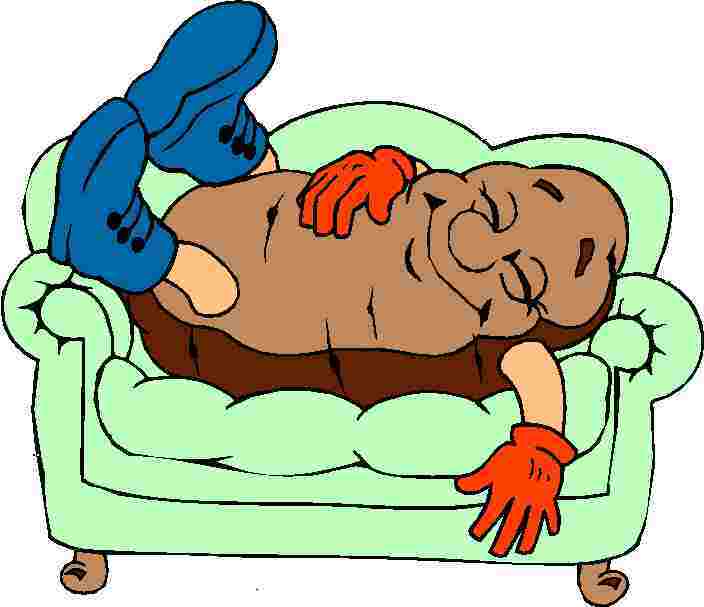 Small Business Owners, Get Off the Couch! How do you deal with these tough situations when they’re staring you in the face? There are several books and videos that lay out the blueprint to dealing with the stresses of being a business owner. So there isn’t a lack of information, there’s a lack of drive and motivation. The truth of the matter is that many of us know the answers to these questions, but we still search for solutions in different places because we are afraid, apprehensive or exhausted. It’s easy think that someone else may have a better way of dealing with your situation and that you’ll be more comfortable doing it their way. It’s obvious that fear enters when people are forced to get out of their comfort zone. I look at being an entrepreneur like one of my favorite hobbies, running. Running is something that didn’t come easy for me. For some reason, the thought of people judging me as I ran in the neighborhood really bothered me. I couldn’t figure out for the life of me why I was so concerned with what others would say or think about me. Yes, I was uncomfortable. After about three days of running, I almost called it quits. Not only did it bother me when people drove by looking at me, but I realized I was really out of shape. At this point, I had a decision to make. I could go back to my comfort zone (the couch), or I could press through my discomfort. Well I’m a fighter so I decided to press on. I continued to run morning after morning and the thought of what others may have to say began to fade. The point of this little story is that in order for business owners to reach their maximum potential, they have to get out of their comfort zone. In order to be successful tomorrow you may have to make some lifestyle changes today. Keep your vision in mind, don’t stray trying to following goals that someone else has set for you. It won’t be an easy task. You may even have to engage in tasks that don’t generate money today, but this will help you build the foundation for your success in the future. You have to become a fighter; don’t go back to the couch. Stand up to whatever is causing you to have doubt and conquer it. Are you still feeling unsure after reading this article? Need help developing a plan? Apex Bizness Solutions has a great small business consulting program that will leave you motivated, energized and ready to go. Ideas without a plan generally don’t create revenue. Contact us today for a free consultation at support@apexassisting.com or visit us online at www.apexassisting.com. 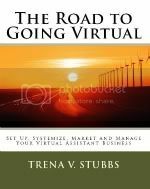 ← Need a Virtual Assistant?